President Trump on Tuesday lashed out at Rep. Maxine Waters as “one of the most corrupt people in politics” while arguing the outspoken liberal is becoming “the face” of the Democratic Party as the midterm elections heat up. 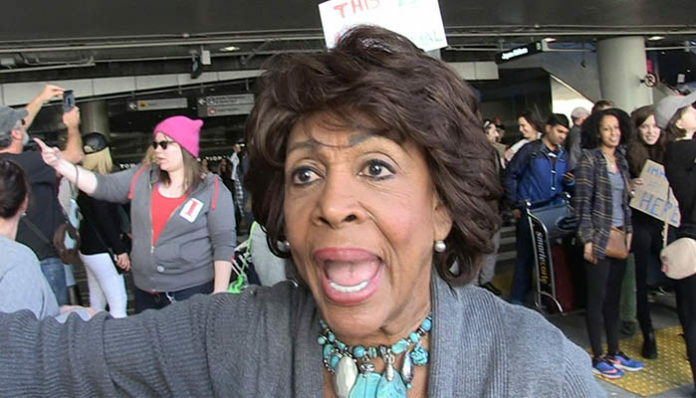 Waters, D-Calif., who has repeatedly called for Trump’s impeachment, has not backed down from her comments calling for people to confront members of the Trump administration at gas stations and anywhere else they’re seen in public. Waters made the comments amid the liberal backlash over the White House’s “zero-tolerance” immigration policy, as well as several recent incidents where Trump administration officials were confronted at or kicked out of restaurants in reaction to family separations at the border. 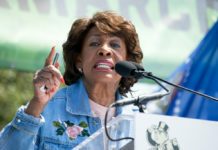 Waters on Sunday said she was “surprised” by criticism from Democratic leaders over her statement that people should “push back” against members of the Trump administration over its immigration policy. 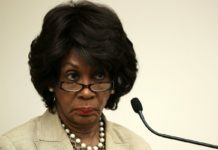 “One of the things I recognize, being an elected official, is in the final analysis, leadership … will do anything that they think is necessary to protect their leadership and so what I have to do is not focus on them,” Waters told MSNBC.